At 1111 North Mountain Avenue, we are one campus with many ministries. 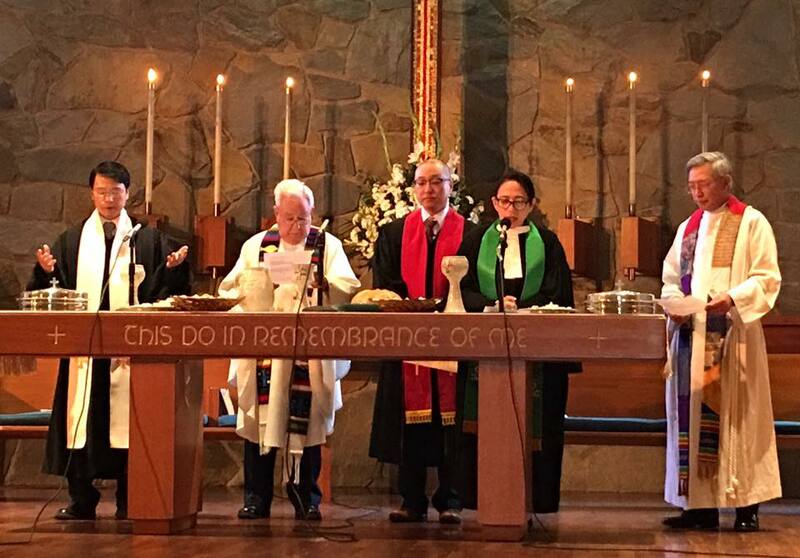 In addition to our own congregation, our campus is home to Emmanuel Hispanic Presbyterian Church, GPIB Indonesian Fellowship, and Claremont Korean Presbyterian Fellowship. We are also home to the administrative office of the Claremont After School Programs, Inc. (CLASP), and we serve as one of their largest tutoring sites.